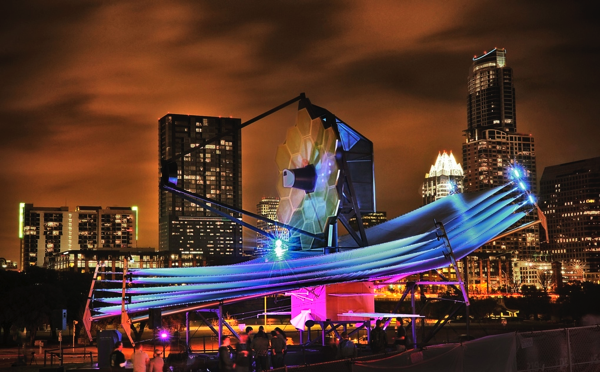 How to build the world’s most amazing space telescope #JamesWebbTelescope « Adafruit Industries – Makers, hackers, artists, designers and engineers! The Verge has incredible pictures of the in-progress James Webb Telescope which will soon be Hubble’s successor. The Hubble Telescope has given us astonishing images of distant stars, but despite its accomplishments, it has a limited view of the heavens. 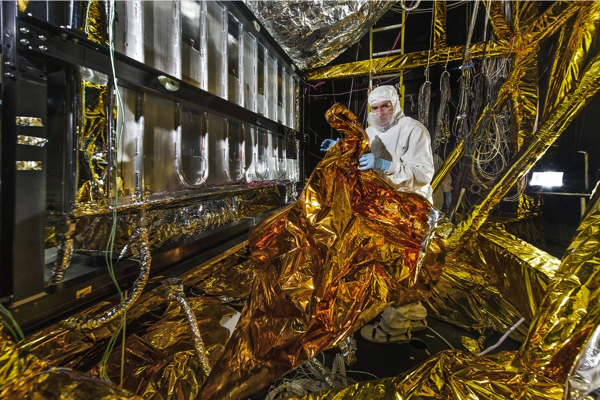 Scientists and engineers are hard at work on a larger, more powerful successor — the James Webb Space Telescope. Hubble has had an impressive run — it’s been used to detect clouds on distant planets, find evidence of planets with glass rain, and image a star near the end of its life — but the Webb will be able to do more. The researchers behind Webb hope to probe the early universe by gathering some of the earliest, most distant light. 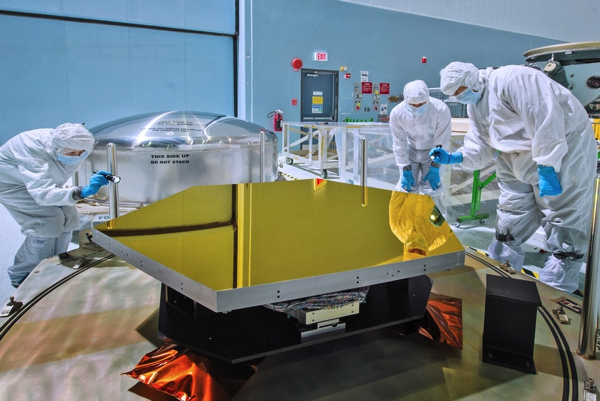 And engineers building the telescope have recently completed a major milestone: finishing and delivering the mirrors that will be pieced together for Webb’s huge primary mirror. That mirror will be a stunning a 21 feet high, made of 18 smaller hexagonal mirrors. 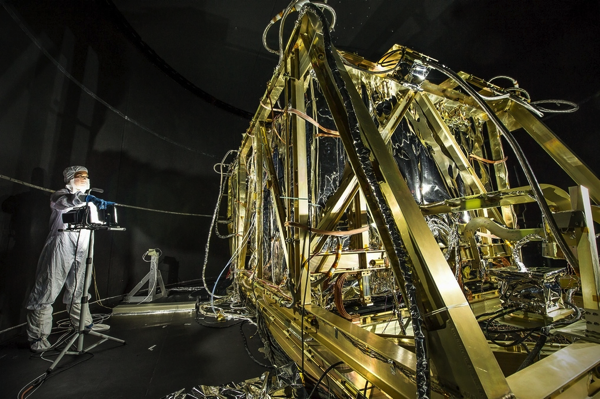 It’ll be used to help the telescope capture images of the night sky and also break down the spectrum of the incoming light to analyze properties of galaxies, stars, and even exoplanet atmospheres. The Webb venture isn’t just an American endeavor, but is part of an international collaboration that includes NASA, the European Space Agency, and the Canadian Space Agency.